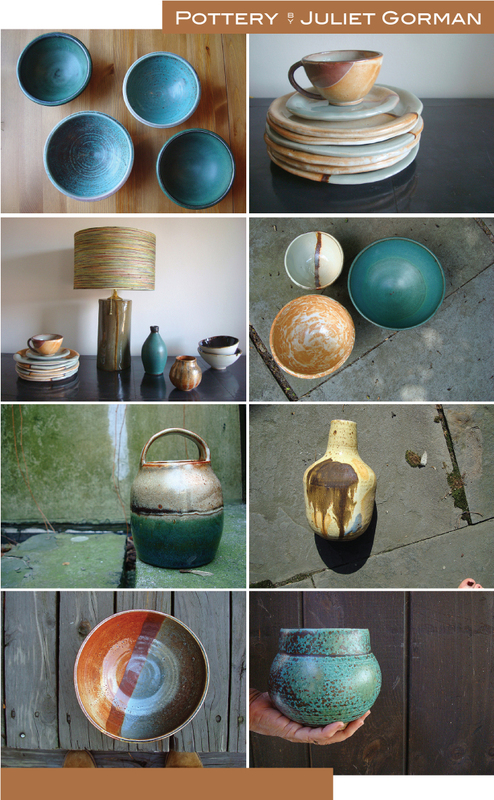 Juliet Gorman’s ceramic work is pretty, indeed. Hello Katie! How lovely of you to feature my work. I am honored! For a short time, I’m selling my new ceramic necklaces here: http://www.etsy.com/shop/digoyo . Check them out if you’re interested. Thanks Juliet! The necklaces are lovely!